Holidays have always been synonymous with having a good time. A time to make memories. But the thing with memories is that they tend to fade. And even photographs can remind you of only so much. So, along with having a good time, why not use your holiday to learn a new skill? A skill that you can practice even after your holiday is over. It’s a sure fire way to make the memories of your holiday last forever. Learning holidays in India can do just that for you. And there are very many skills you can learn on your holiday to India. SCUBA diving needs no introduction. The thrill of exploring a hidden underwater world is difficult to match. But why just dive when there’s an option to make a career out of it? SCUBA diving could be one of the best learning holidays you could go on. There are several locations around India where you can enrol for a PADI (Professional Association of Diving Instructors) certified course. These range from a beginner’s level, all the up to a diving instructor level. The Andamans is the preferred location to go diving, but there are diving sites in Puducherry, Goa, Netrani, and Lakshadweep, among others. 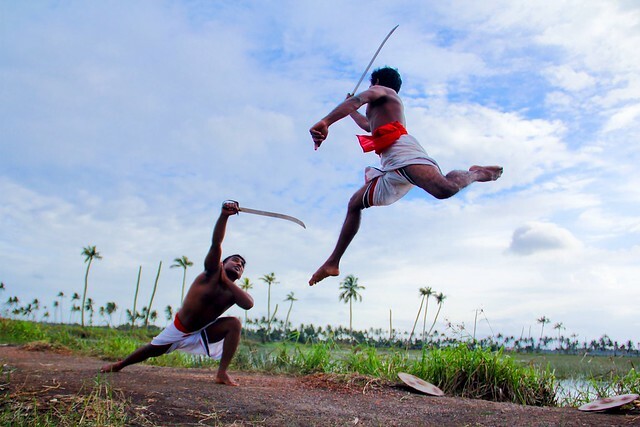 Said to be the mother of all martial arts in the world, Kalaripayattu is an enthralling exercise, to say the least. There are spears, daggers, maces, and even swords involved, and it requires great hand-eye coordination. Tracing its origins back 3000 years, Kalaripayattu is undoubtedly one of the most interesting skills you can learn on your holiday to India. You can participate in certificate and short term courses, or even a residential program. The Kalari Academy of Performing Arts in Bangalore offers all these, along with demonstrations by seasoned professionals. Over the years, pottery has transformed from being a necessity to an art form. Working with the malleable clay to create decorative and lifestyle pieces can be a singularly fulfilling experience. 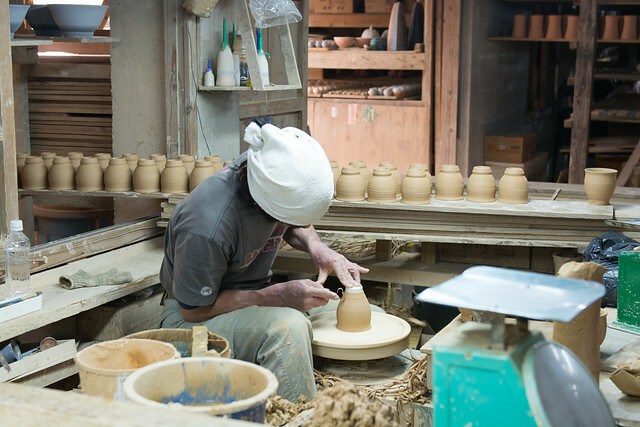 Clayfingers, a ceramics studio on the outskirts of Kochi, offers pottery classes to its guests and also has residency and internship programs for those versed with the craft. Alternatively, head to the hills of Himachal Pradesh, to the artists’ village of Andretta. As far as learning holidays in India go, this is an interesting option, since you can choose to learn other crafts as well, apart from pottery. The world has just recently awakened to the many advantages of yoga. And what better place to learn this ancient technique than its birthplace? India introduced the world to yoga, and some of its most accomplished proponents can be found here. 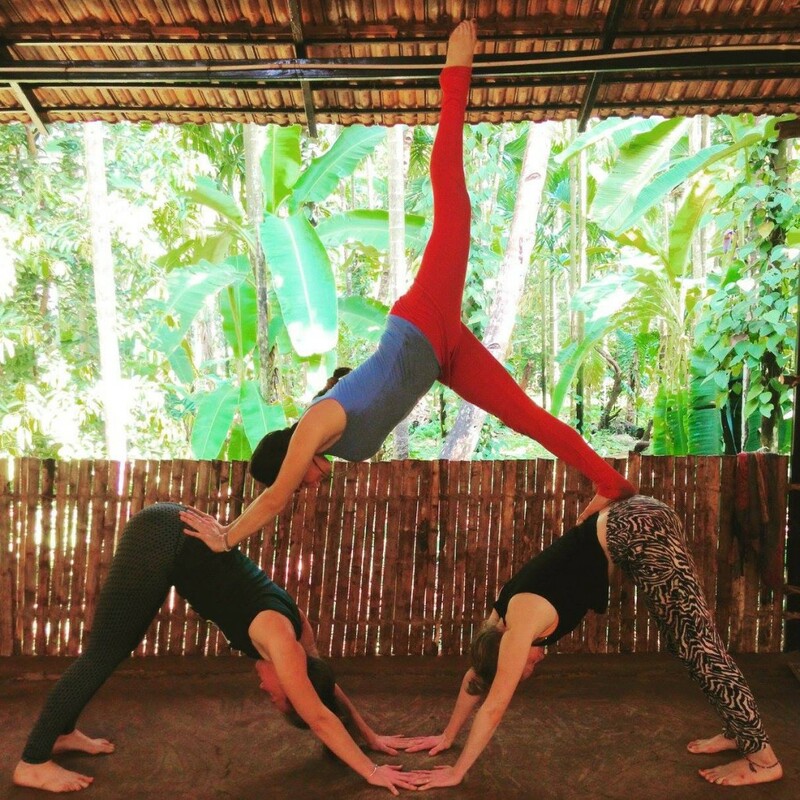 The Ramamani Iyengar Memorial Yoga Institute in Pune is undoubtedly the best place to learn Iyengar yoga. Apart from this, there are several institutes around the country that teach this and other forms of yoga, like Ashtanga, Vinyasa, and Hatha. Whichever one you choose, yoga is one of the most useful skills you can learn on your holiday to India. 5-time Grammy award winner Pandit Ravi Shankar was born in Benares (present-day Varanasi), and it was here that he honed his craft to become, arguably, the best Sitar player in the world. Varanasi is home to a number of such musicians who went on earn international recognition. Till date, Varanasi remains the cradle of classical Indian music and is a great play to learn the intricacies of this art. Taal Music School and Aalaap Music Academy are a couple of places you can visit on learning holidays in India.